News - Les Industries Fournier inc.
For a fourth year in a row, Fournier Industries Inc. will participate in the upcoming Mining Indaba conference located in Cape Town, South Africa, from February 4 to 7 2019. 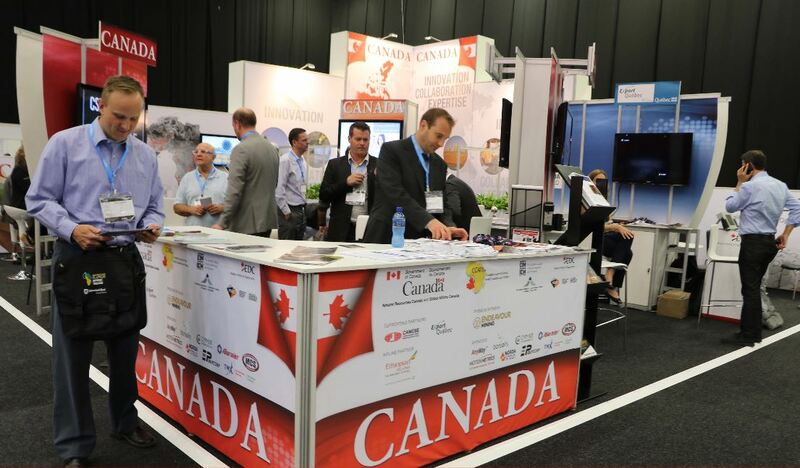 The company will hold a booth in the Canada Pavillon and will be represented by Mr. Martin Richard, VP & Industrial Sales Director and Mr.
CONSTRUCTION HOLIDAY: This year, our offices will be open from July 20 to August 3. However, a reduced staff will be working. Regular hours will resume as of August 6, 8AM. 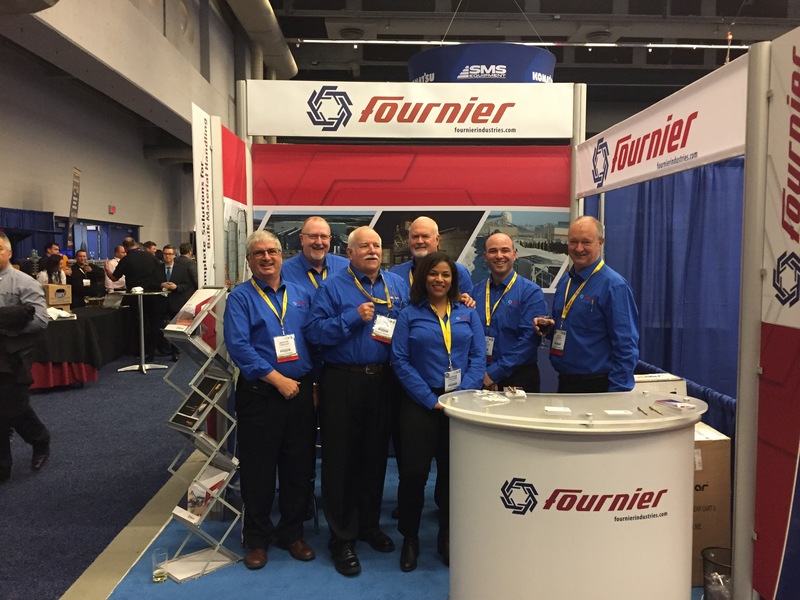 The entire team at Fournier Industries wishes you a wonderful vacation and a great summer! Our offices will be closed from December 22 PM to January 2 inclusively. The entire Fournier team would like to thank you for your confidence and wish you all the best for a joyful Christmas and a happy new year!! We look forward to working with you in 2018. The company will be closed from December 23, 2016 PM to January 2, 2017 inclusively. The entire Fournier team would like to thank you for your confidence and wish you all the best for a joyful Christmas and a happy new year. Thank you and we look forward to working with you in 2017! Fournier Industries Inc. is pleased to welcome you on its brand new website! We are proud to offer you a new and fully updated site with an adaptive platform interface. It has been modernized and is now easier to use. Visit it often and feel free to send us your comments!